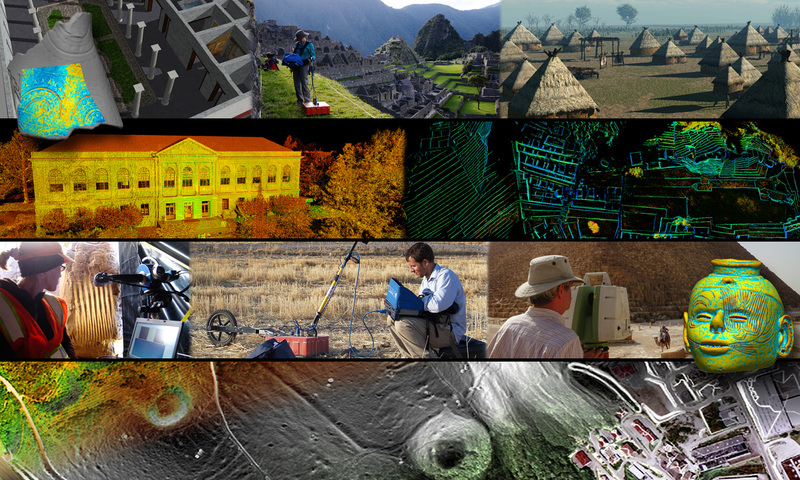 The Center for Advanced Spatial Technologies (CAST) is dedicated to research and applications in geospatial analysis and modeling, enterprise spatial databases, remote sensing, digital photogrammetry and geospatial interoperability. At CAST we are committed to sharing our expertise. The GMV site is designed to be a resource, providing information on the hardware, software and methods used in CAST projects around the world. The GMV is constantly under development as we learn to do new things. To start exploring visit Using the GMV.